The presence of the urban middle-class, driven by the need to equip themselves with relevant qualifications and skills, has encouraged enrollment rates to sky-high which the Minister of Education announces to increase additional ten percent during the course of the next decade. (Lin & Sun, 2010) However, the consequences of such unparalleled increase become entangled with China’s social organization that is influencing relationships between the allocation of class and education.  Thus, this literature review seeks to (a) disentangle the function of education and class and China’s educational reforms, (b) draw out the destabilizing highlights of the urban middle class in relation to the privatization of educational institutions and (c) elaborate the impacts and the definition of middle class. In recent literatures, scholars have neglected the emphasis on the urban middle class and commercialization of education, by and large devoting more scholarship on the changing dynamics of educational institutions. However, this paper will bridge the affairs between the two through content analyses and comparison across various literatures to discover the pertinent association. 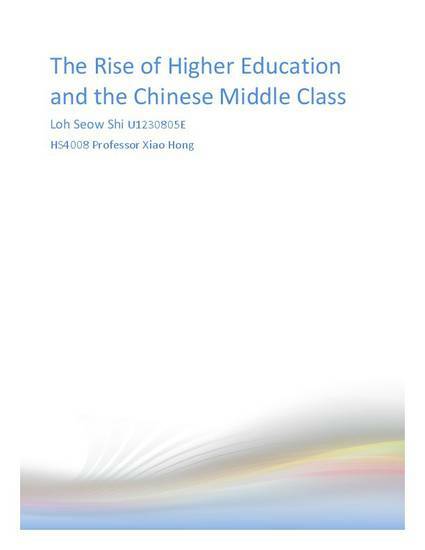 Therefore, this produces the question, “How has the expansion of higher education in China, in relation to economic advancement, have an effect on the urban middle class?” Thus, this paper attempts to unveil some of the literature behind the various ideas in hope to shed some light on the matter.